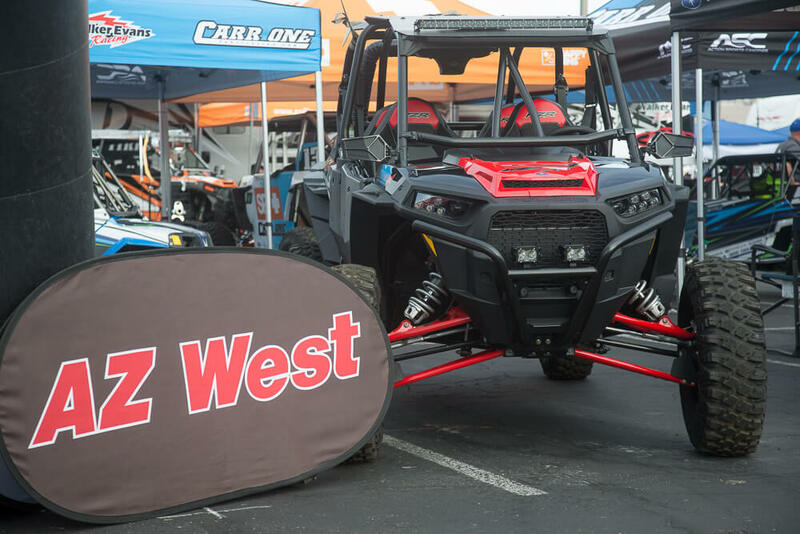 The UTV World Championship is pleased to welcome AZ West to the 2019 Polaris RZR UTV World Championship and UTV Festival, coming to Laughlin, Nevada this April 4-7. 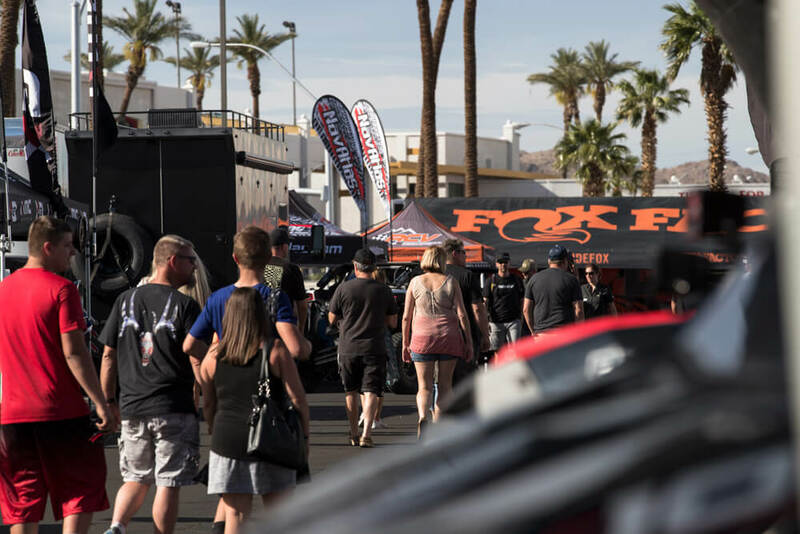 The AZ West UTV Festival takes over the Riverside Resort Hotel & Casino parking lot on Friday, April 5, bringing hundreds of UTV race entries and some of the sport’s biggest brands together in the largest UTV-focused event of its kind. 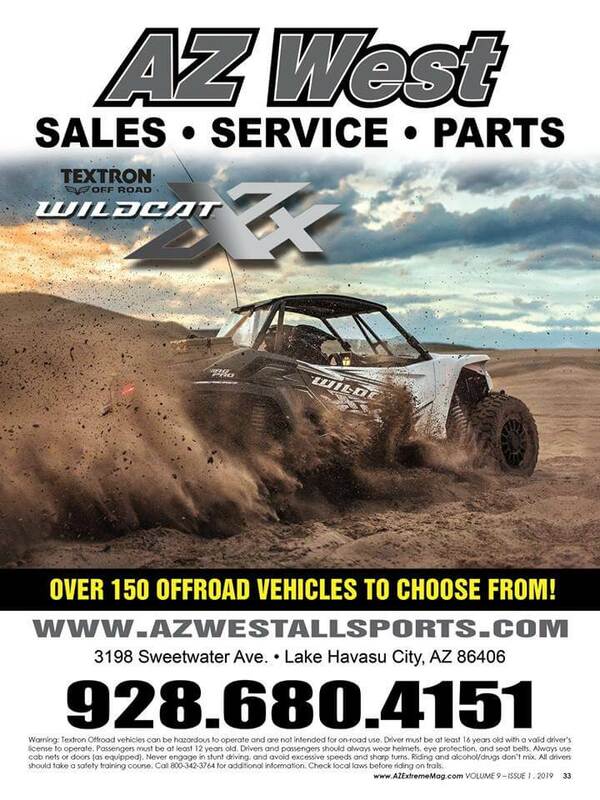 Arizona West Allsports continues to push the envelope to offer off-road enthusiasts a wide array of products and services at fair prices. Located in beautiful Lake Havasu, the family-owned business has been serving the off-road community for over two decades. A highly trained staff offers outstanding customer service and MSD gold-certified technicians. A Polaris Hall of Fame Dealer, since its inception AZ West has offered a huge inventory with opportunity to demo product. A plethora of RZR sport utility models include Turbo S, Velocity, Dynamix and XP. Arctic Cat riders will find a large selection of Wildcat XXs and accessories to choose from as well, with knowledgeable staff ready to answer any questions. Since its inception in 2015, the UTV World Championship has drawn hundreds of racers and spectators to its pre-race festivities including a massive tech and contingency. Re-branded the UTV Festival, the event has enjoyed a growing crowd of racers, OEMs, aftermarket parts makers and thousands of UTV enthusiasts. The UTV World Championship UTV Festival is by far the biggest and best in the sport, and takes place in the heart of the beautiful Laughlin, Nevada on the banks of the Colorado River directly in front of Don Laughlin’s Riverside Resort & Casino. The Festival is packed with hundreds of the top UTV brands displaying and selling the latest vehicles and accessories. For more information on AZ West, visit www.azwestallsports.com. The post AZ West to Support 2019 UTV World Championship and UTV Festival appeared first on UTVUnderground.com.